Play games that are normally blocked at school. 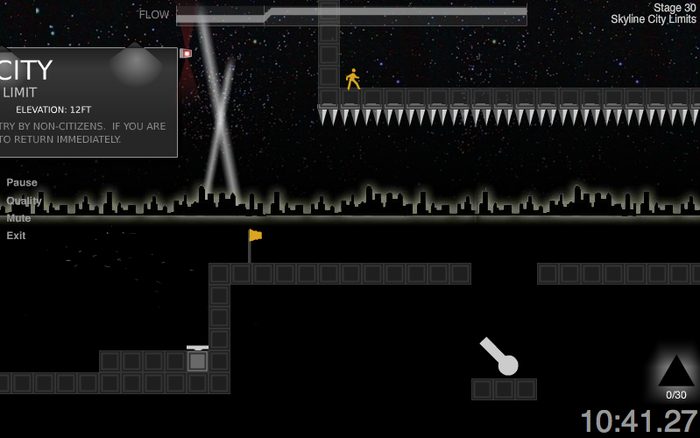 Unblocked games unblocks blocked games so you can play them at school. 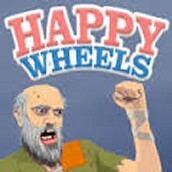 Happy Wheels is one of their most popular games. Exit path is one of their hardest games. 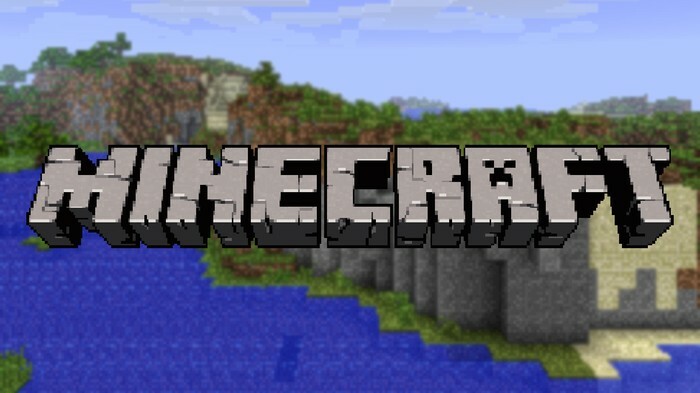 It has unblocked Minecraft as well.